The CUY21SC electroporator is the next stage in the on-going development of the core technology behind the CUY21EDIT device and was also desigend for In Vivo, In Ovo, In Utero and Ex Vivo electroporation applications. However, the CUY21SC device leveraged the body of peer-reviewed publications demonstrating higher transfection efficiencies and viability at lower voltage-output levels. 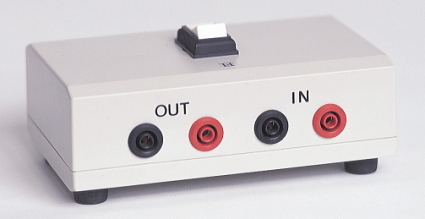 Accordingly, the CUY21SC is primarily characterised by its finer out-put voltage control. Now only is it proven that finer out-put voltage control effects higher transfection efficiencies and vialbility but it is the more suitable application for any sensitive electroporation targets. 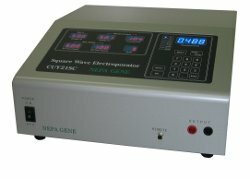 The NEPA21 electroporator is desigend for In Vitro, In Vivo, In Ovo, In Utero and Ex Vivo electroporation applications. Unlike the CUY21SC and CUY21EDIT, it can be targeted at BOTH In Vitro (Suspended Cells and Adherent Cell) and In Vivo applications. The NEP21 is based on the same platform and core technology of he CUY21EDIT and CUY21SC devices i.e., it combines BOTH the wider voltage range of the EDIT and the enhanced sensitivity at lower output voltages of the SC. But it also includes its novel and unique 2-Step Pulse Technology: A Electroporation (Poring) Pulse (a high voltage & short duration pulse) and a Transferring (Driving) Pulse (a low voltage with multiple duration settings pulses) which greatly increases the experimental application range of the device and makes it BOTH the leading purchase-cost-to-application-range and ongoing-operation-cost device on the market. Because in vivo impedance (electrical resistance) is generally less stable than in vitro impedance, an accurate measurement of the target sample resistance prior to the electroporation event is the most important critical success factor for accurate and reproducibe electroporation. Fluctuations in resistance impact on delivered current values and this negatively impacts reproducibility from one EP event to the next. 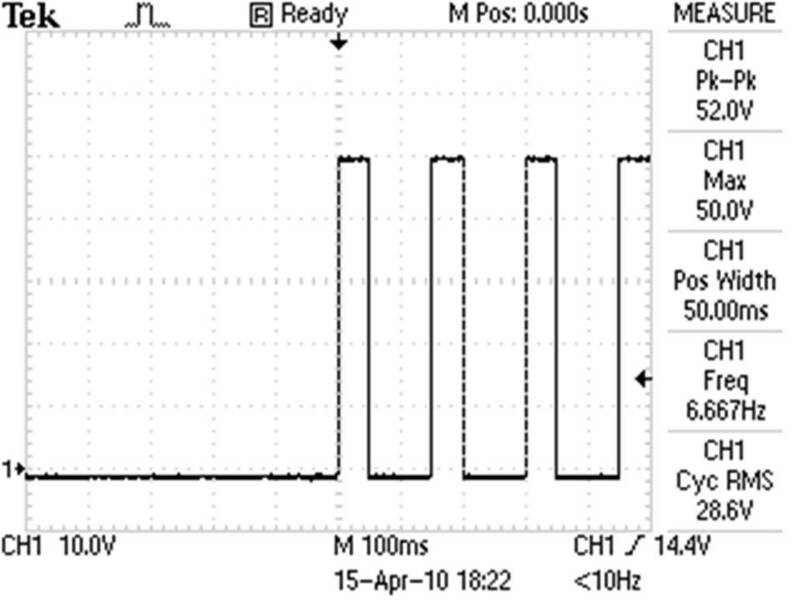 The NEPA21, CUY21EDIT and CUY21SC devices automatically measure and displays the impedance of the target sample. (For example, the resistance of an EP target varies according to physical experimental factors such as the volume of the sample, the buffer used and the distance between the electrodes). In order to assure delivery of the optimal current, the researcher needs to ascertain the actual resistance of the target sample prior to the EP event. The NEPA21, CUY21EDIT and CUY21SC impedance measurement function enables the researcher to check the sample impedance prior to running the EP program and adjust it if the recorded impedance value deviates from the previously recorded value. This ensures reproducibility from one EP event to the next. Consistent delivery of accurate electric current is the primary factor contributing to successful electroporation results. Not only do the NEPA21 and CUY21SC electropators automatically measure and display delivered current information, but they can contorl and measure delivered current from the low ampere (1mA) up to 1.60A. Both devices were developed to enhance the delivery of genes into sensitive targets such as Mouse and Rat: Brain, Embryo, Tissue Slice and Chick Embry. For such and similarly sensitive targets, delivery of a controlled and low current is essential to avoid damage to the sensitive cell or brain targets. The NEPA21 and CUY21SC makes it possible to control the delivery of low current and automatically measures that delivery. Access to accurate output current information will assist researchers optimise their electroporation experiments and achieve consistence and reproducible results. Ability to deliver controlled, sensitive (low) currents will minimise damage to sensitive targets and increase transfection efficiency. The NEPA21, CUY21SC and CUY21EDIT devices were was designed to ouput precise, low-voltage, square wave pulses that do not degrade over the course of the pulse. Accurate and low-voltage square wave pulses ensure higher transfection efficiency and cause less damage to (especially sensitive) electroporation targets. (Indeed, we have found that with the NEPA21 and CUY21SC successful gene delivery into single cell/specific and sensitive targets is optimised in the 1V or 2V range). With the NEPA21 and CUY21SC the voltage can be set from 0.1 to 99.9V in 0.1V increments. This enables precise voltage control and precise current (below 10mA) measurement. The low voltage range of the NEPA21 and CUY21SC enables it to cover ALL in vivo, in utero, in ovo and ex vivo and in vitro applicaitons. The NEPA21's wide application-range is an important considering when making a purchasing decision for your laboratory. Over 250 different electrode configurations have been designed and optimised for use with the Nepa21, CUY21SC and CUY21EDIT electroporators. Such an extensive electrode range extends the application range of all three devices. 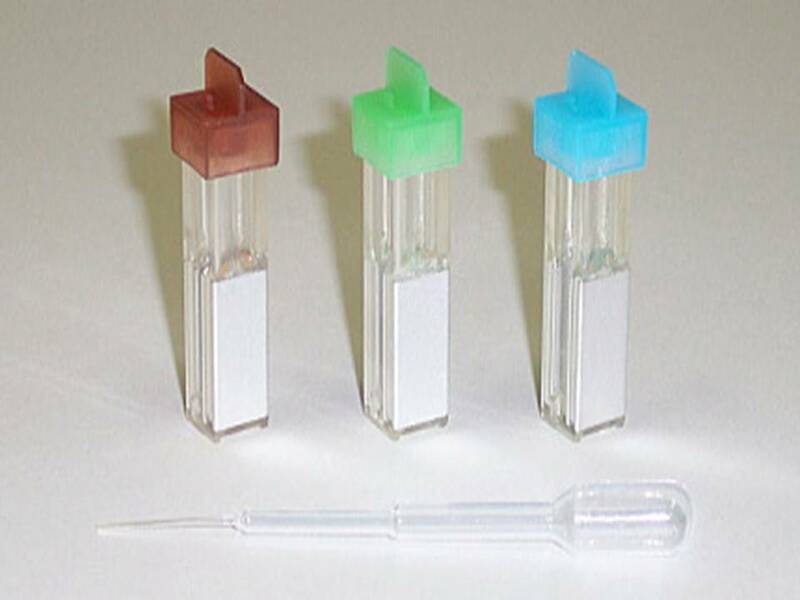 Again, this is another important consideration at the point of purchase, as researchers have to be mindful that they may, in the future, wish to expand their field of interest to include other electroporation applications. Furthermore, custom-made electrodes can be easily designed and manufactured to suit your particular application of interest. Actual output voltage can be measured after the electroporation event. By checking the post EP event voltage, it is easy to determine whether the programmed voltage of the DC pulse was generated. This is a useful cross-check to establish if something malfunctioned with any of the three devices. When performing In Vivo electroporations some researchers hold the electrodes by hand and as the conductive part of the electrode is exposed there is a potential safety risk of accidental electrocution. To prevent accidental electrocution, the NEA21, CUY21SC and CUY21EDIT devices have an integrated safety limit function. The electroporation program automatically shuts down when the current reaches its excess limit. All three devices provide independent LED displays for each of the electroporation parameters which enable program-settings and measured-values to be checked at a glance. For example, measured voltage and current are displayed immediately after electroporation. Separate numerical keys also make it easy for the operator to edit a saved program or set a new one. A Full Publication Listing for the NEPA21, CUY21SC and CUY21EDIT devices is available. This listing details all the publications citing the NEPA21, CUY21SC and CUY21EDIT core technology platform. It is an interesting insight into the sucess of our electroporation systems. 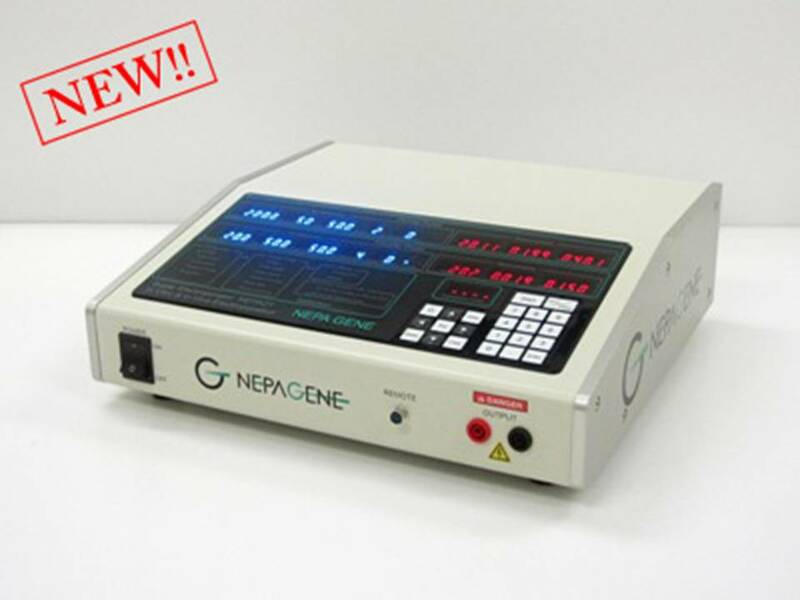 Electroporation Protocol Informaton for the NEPA21, CUY21SC and CUY21EDIT devices is also available. This is a tool to assist reserachers mine our Publication Listing by Research Application. Against each listed publication is an Electrode Recommendation and Protocol Information. If you identify a protocol of interest, please let us know and we will forward you the relevant information. It is now possible to monitor in real time ALL the controllable parameters required for efficient and repeatable Electroporation and Cell Fusion. REAL TIME measurement of the experiment output parameters are key to optimising your experiments and TROUBLESHOOTING. The plotted values and waveforms enable accurate experiment optimisation.